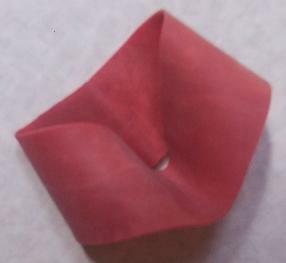 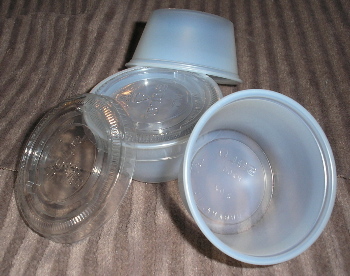 Breeder Kit Container Seal, Replacement reusable breeder kit container seal. 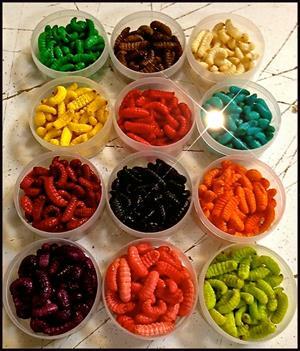 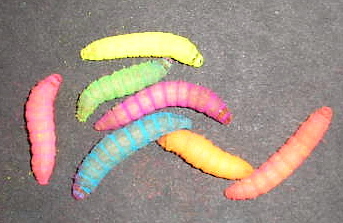 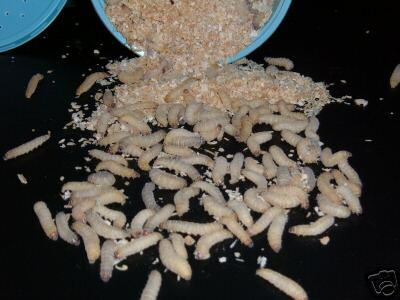 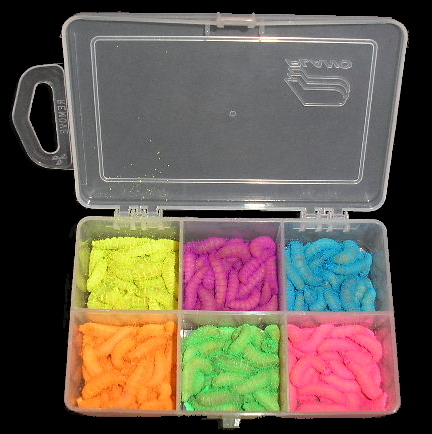 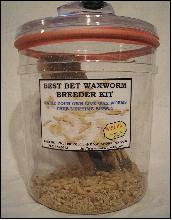 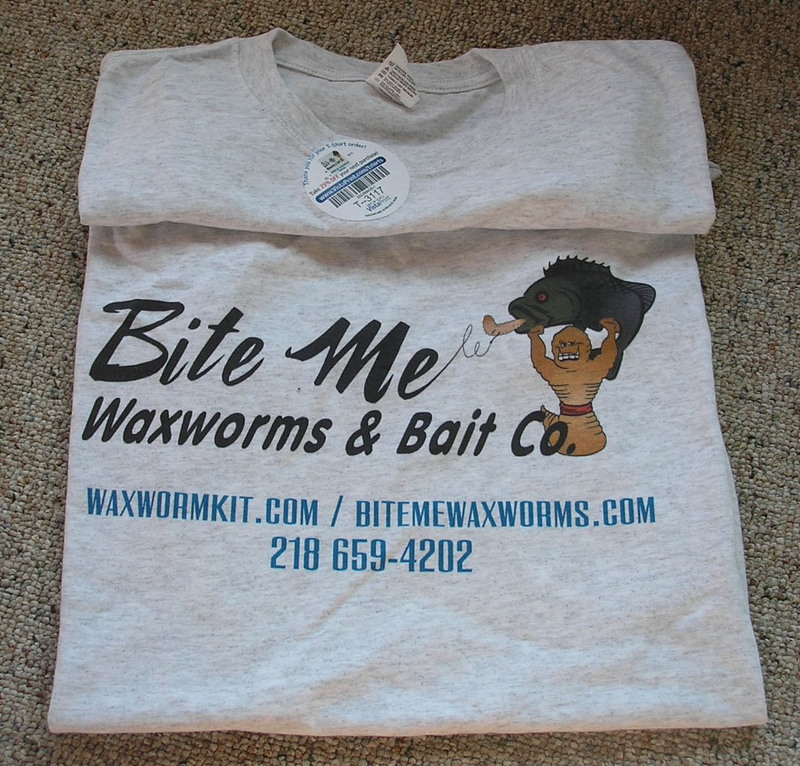 Used to keep the micro small baby wax worms in the container. 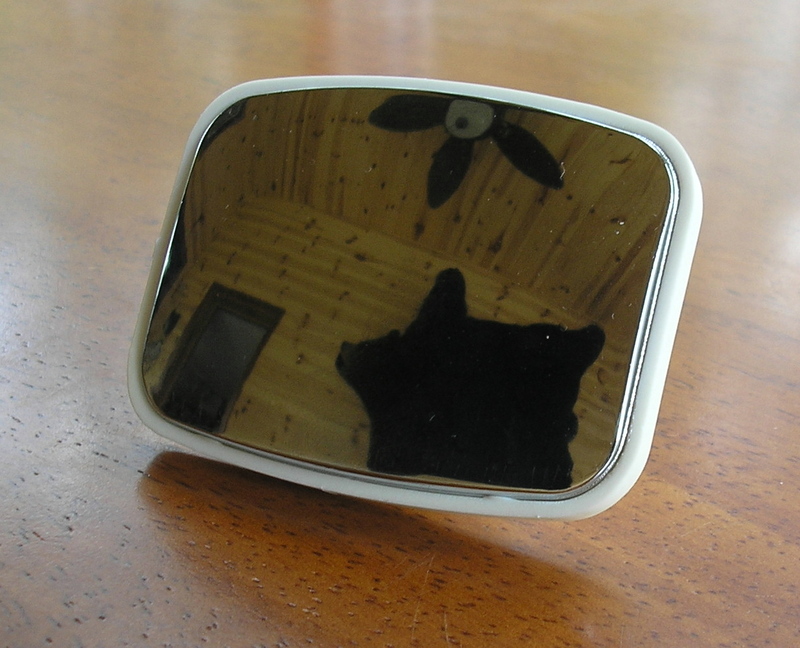 There currently are 2168 guests online.